Baptist University of the Américas | Affordable. Biblical. Cross-Cultural. A student at BUA, shares his experience with food insecurity. He and other students receive food and essentials from Agape Ministries, a Texas Baptist Hunger Offering ministry. 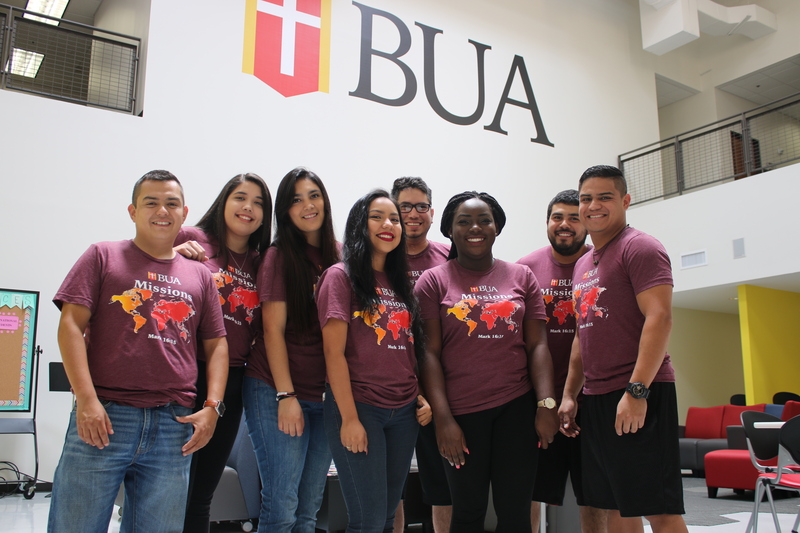 BUA is a unique Christian university with the purpose of developing cross-culturally competent leaders to help change our world. 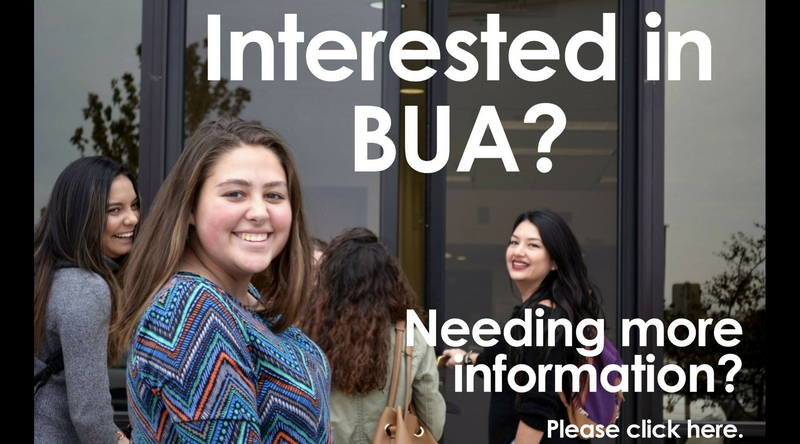 BUA provides quality and affordable education to all who aspire to work in ministry, the marketplace, or social services agencies. BUA is educating more Hispanic ministers than all the other Texas Baptist schools and seminaries combined. Thank you for your gift. BUA Alumni Association preserves the relationship between the alumni and the institution, creating opportunities to better serve the community.